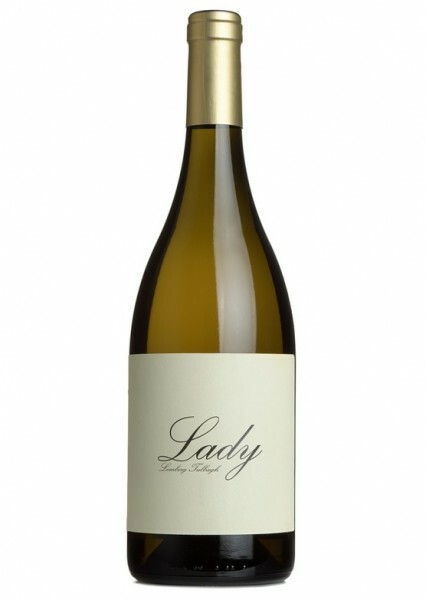 A zesty, intense palate with a rich mouthfeel. 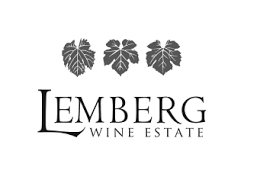 Made in the Lemberg Wine Estate (est 1978), just over 100km northeast of South Africa’s Cape Town, Lemberg’s handcrafted approach to winemaking sets their wines apart from the rest. In this hite peach, flowers and spice dance on the palate for a fresh, textured flavour.